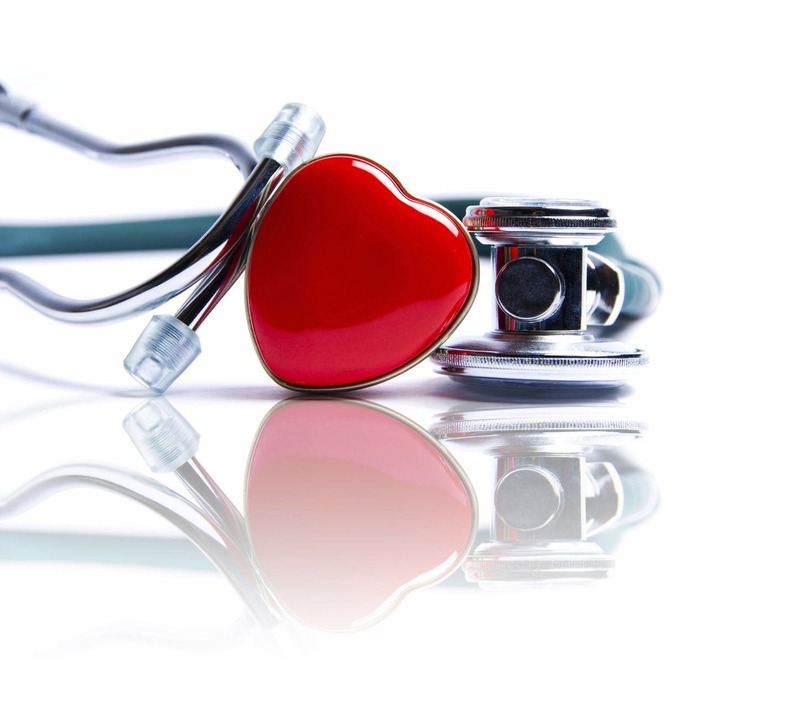 Heart disease is one of the leading causes of death in the world which is why it is important to spread awareness on how you can prevent heart problems from happening. How do you keep your heart healthy and what should you do in order to maintain its health? •	You must stay active. Exercising and working out as much as you can, as frequent as possible helps strengthen your cardiovascular system. •	Eat a well-balanced diet meal and avoid unhealthy food. •	Lose weight especially when you are overweight or obese. •	Avoid drinking alcohol and smoking cigarettes. •	Take supplements that help manage cholesterol levels, promotes healthy blood coagulation and helps lower blood pressure. This is why Nattokinase, popular in Japan are considered to be really helpful for Filipinos. In Japan, cardiovascular diseases are relatively lower in the whole world because of their healthy lifestyle and the frequent intake of Natto. Now, we Filipinos can get the benefits of Nattokinase through a supplement. It’s best to choose something that has the right balance of Nattokinase which helps in dissolving unhealthy coagulation of blood, Garlic Oil which aids in the reduction of blood pressure, Ginkgo Biloba which promotes over-all cognitive health, Ginseng which helps regulate cholesterol and blood flow and Fish Oil which helps prevent heart problems. These ingredients have great benefits for the heart and the over-all health of the body. A new FDA approved supplement out in the market today containing all these ingredients is Nattokin! 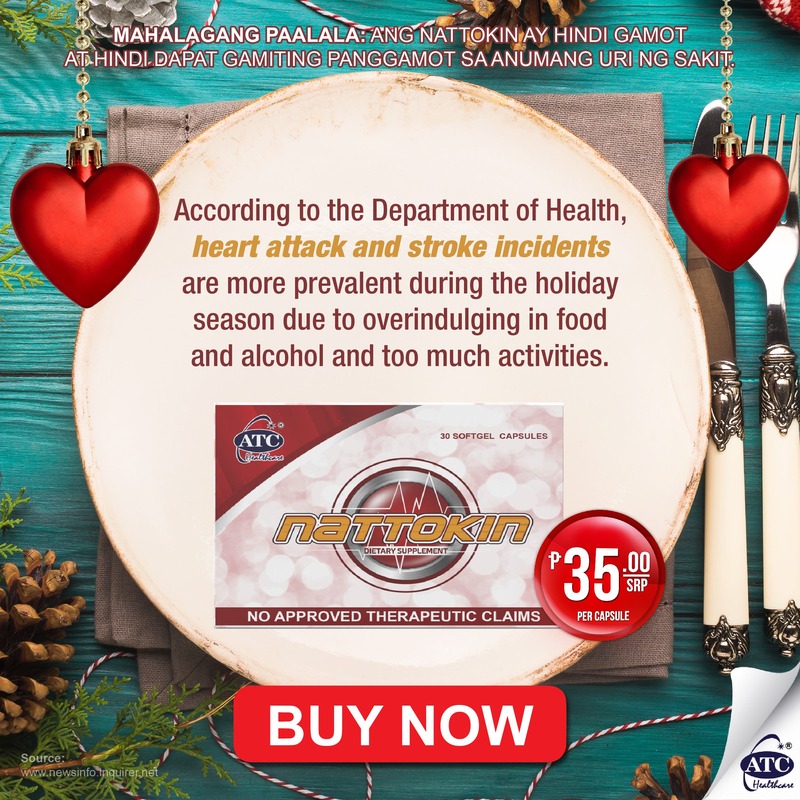 Now with a healthy lifestyle—proper diet, regular exercise and Nattokin, you’d be reducing risks of having chronic diseases especially cardiovascular problems!